A journey to California’s wine country is indeed an experience that intoxicates not only the taste buds, but all the senses. Of course the wine is world-class, but it is the architecture of the wineries, the myriad styles and designs of the buildings and interiors that are just as interesting as the pinot noir. The Napa and Sonoma counties are home to approximately 1200 wineries and the most comfortable way to traverse the area is by car or even Uber. Travel along the Silverado Trail or Route 29 and wineries are situated cheek by jowl – some designed in the Spanish hacienda or old American styles, while others present as rambling Gothic mansions with turrets or French chateaux. Other vignerons present their wineries as contemporary modernist concrete structures or slick glass pavilions, some aside established hewn brick outbuildings, but the styles are never-ending and, with most, entry is literally just off the main roads. The difficulty comes when deciding which wineries to visit and then, unlike Australia and New Zealand, it is necessary to book a tasting time. To savour the wines costs anything from US$20 through to US$150; however, the tastings are generous. Most visitors stay in either the Napa or Sonoma areas. Both are easy options for travelling, but combining a visit there with a trip to northern Sonoma to visit Healdsburg encapsulates the best of all worlds. Many wineries distinguish themselves through public art, others through their food offering, but all are individual and it’s challenging deciding which to reserve for a ‘flight’ or tasting. 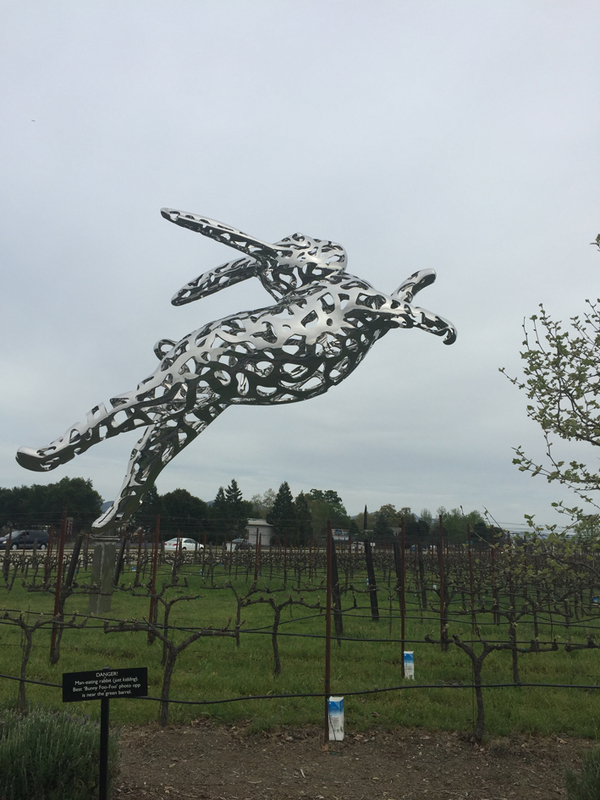 A spectacular enormous leaping rabbit made of steel greets the visitor on arrival. This winery prides itself not only on its wine, but also its art collection and it has built a series of contemporary glass and steel buildings with generous landscaped areas for visitors and tasting parties. Robert Sinskey Vineyards (RSV) is a family owned and run vineyard that has been celebrating the process of making organic wine since 1991. 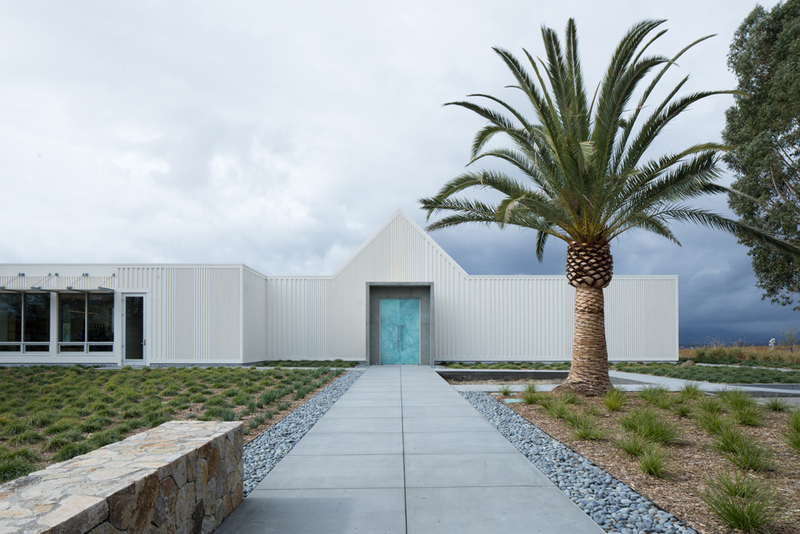 The original winery was designed by architect Oscar Leidenfrost and an addition and interior remodel was designed by David Arkin of Arkin Tilt Architects. The old world charm of the interior design is complemented by fine red and white wines and a stellar kitchen with adjoining kitchen garden. 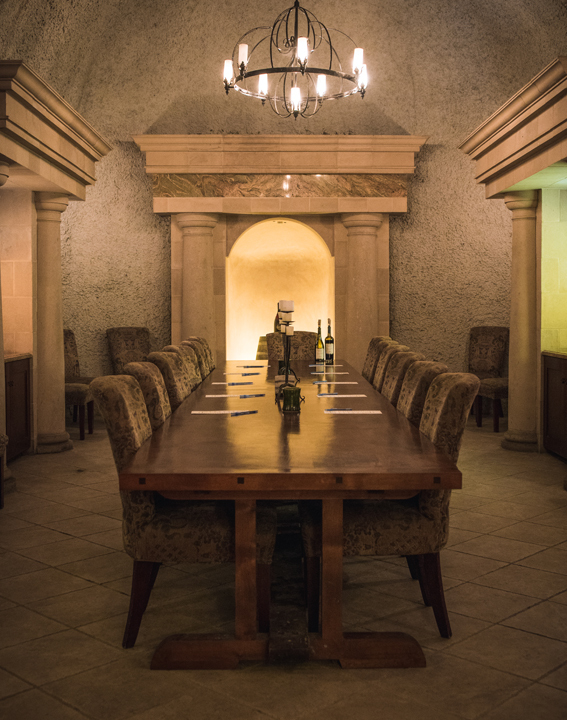 RSV offers food pairing dishes for tastings, a relatively new innovation in the Napa valley winery business. 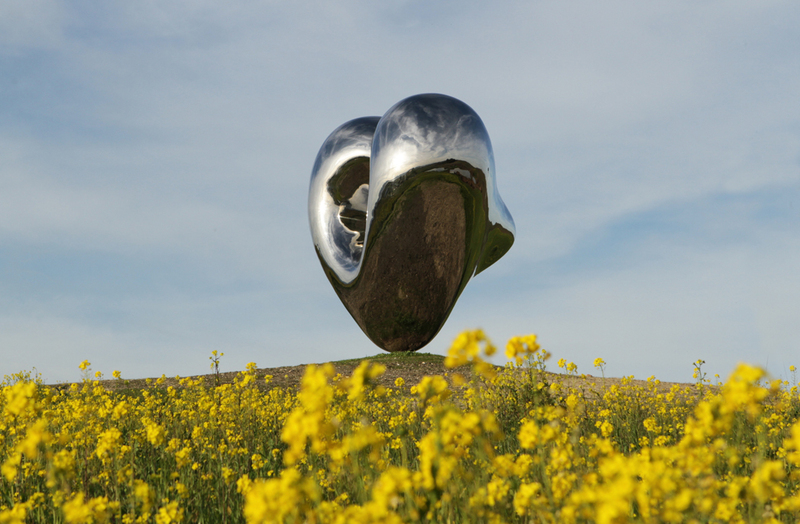 This 76-hectare (187-acre) winery, located on the south-eastern edge of Sonoma county with views of the San Pablo Bay, is a revelation, with public art at the heart of its offering. Arriving at the main entrance gate, visitors are greeted by an enormous alabaster head that has been placed central to the driveway and this is just the beginning of the art-filled experience. The purpose-built wine tasting rooms known as Donum Home were designed by San Francisco-based MH Architects and are filled with fine Danish furniture, and fittings and fixtures such as Artichoke pendant lights above the tasting tables. The wine is wonderful, but the art is breathtaking with an enormous Louise Bourgeois spider (Crouching Spider, 2003) housed in its own pavilion. Beyond the tasting house there is a sculpture park of 30 large art pieces from such luminaries as Ai Wei Wei, Richard Hudson and Jaume Plensa placed around and within the surrounding vineyards. Alexander Valley Tasting Room Medlock Ames has its tasting room situated away from the business of grape growing. The room and administration buildings are located in the quiet backwater of northern Sonoma and the surrounding landscape is lush and green. The buildings have been designed in the early American style and the exterior is painted dove grey; however, the interiors include every modern convenience and showcase the best of old and new in the Sonoma. In the style of the Spanish hacienda, Nicholson Ranch is situated on 16 hectares (40 acres) and is located between the Napa and Sonoma valleys. Owner Deepak Gulrajani was born in India and made his way to California in 1988. Following his heart, he then created the Nicholson Ranch that exemplifies his love of pinot noir and chardonnay wine. The buildings were designed by architect Rob Anglin and the style perfectly complements the relaxed feel of the interior. Caves were dug in 2000 and facilitate the gravity flow winery. Set high on a hill this winery is planted with five hectares (13 acres) of grapes and from the main buildings there are magnificent views of the Russian River valley below. The winery was built in 2007 by winemaker/founder Wells Guthrie, who oversaw every aspect of the design and also helped with the building. 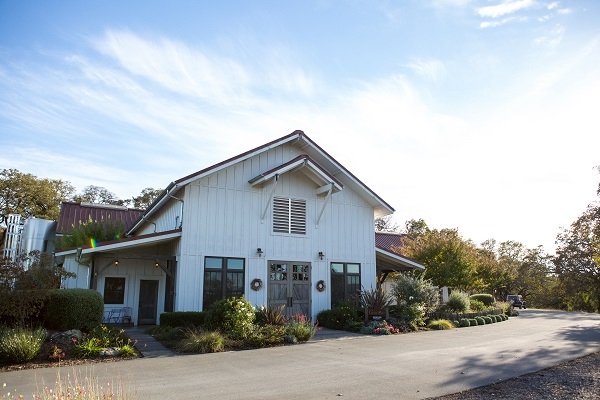 The style of the architecture and interior of the winery is old school American and the exterior features a pitched roof painted light grey with charcoal trim. The interior is relaxed and comfortable with limed timber walls, easy chairs and a large baronial style credenza and tasting table at which to sit and taste the excellent wines. Scribe was founded in 2007 on a property that dates back to pre-Prohibition Sonoma Valley winemaking. Today, fourth generation Californian farmers and brothers Andrew and Adam Mariani preside over a successful business that cultivates fine wine and welcomes visitors to eat and drink in contemporary surroundings. The large rambling building that houses the administration and tasting rooms is definitely of a past era; however, inside the design is pared back timber with a Japanese aesthetic.